In this 90-minute online demonstration class, people in your organization will learn how to improve their writing skills by being playful with sentence patterns (not by memorizing rules). We will look at how skilled professionals in America’s publishing industry use the fundamentals of sentence structure to put the pieces together — and communicate clearly in plain English. Everyone who participates in the Write Smart Full Program will be able to learn more about writing in a few hours than most people learn in four years of high school and four years of college. That’s because the Write Smart clear communication courses provide a greater number of educational resources and practical learning tools — at no extra cost — than any writing program in America. 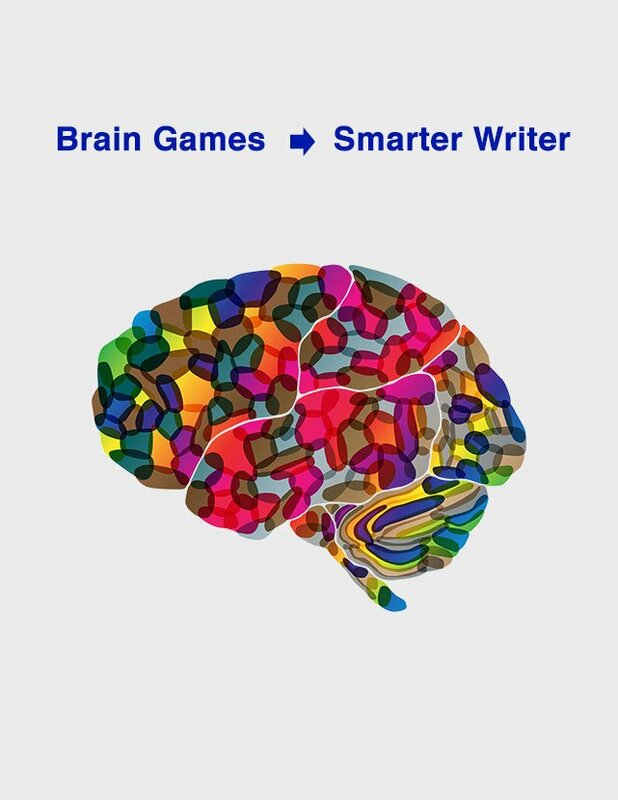 In addition to expert instruction in each class, all participants in the 18-hour Full Program will receive a copy of the the 250-page Write Smart eBook, with links to dozens of brain-training Grammar Games — plus unlimited access to six online videos (10 hours of additional online training, divided into 40 learning units, approximately 5 to 20 minutes each). For anyone who finds certain writing concepts difficult to grasp, unlimited access offers the opportunity to return to some units as many times as needed to understand and apply specific techniques. Most of these learning tools are also available for participants in the 6-hour Fundamentals of Clear Communication and the 12-hour How to Write and Edit Your First Draft programs. Many people who are good at talking make lots of careless errors when they are writing. These errors can range from stringing together sentences that don’t make sense to getting the wrong word in the wrong place to misunderstanding critical grammatical relationships. Like successful athletes and accomplished musicians, good writers understand the importance of learning and practicing fundamental patterns. In this foundational 6-hour program, we will look closely at the 12 language patterns (not rules!) that skilled professional writers and editors use to turn good ideas into good writing. People who develop the ability to be playful with the patterns of English will see a dramatic improvement in their ability to create well-organized sentences that are concise, direct, and easy to follow. 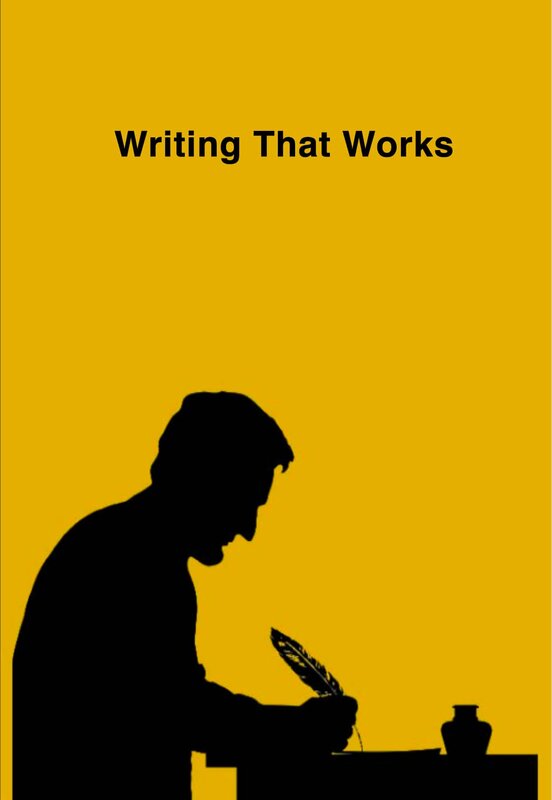 We will also focus on the key connecting words that good writers rely on to tie ideas together — and to create sentences that flow smoothly from one thought to the next. (Note: Overuse of words such as however, therefore, moreover, etc., will often produce long, rambling sentences. #Boring!) And what about punctuation? Learning how to apply professional punctuation practices (not … “put a comma where you hear a pause”) will lead to smart, consistent punctuation decisions. 90-minute videos and a copy of the 250-page Write Smart eBook — plus access to dozens of brain-training Grammar Puzzles. In the 12-hour program, we’ll go beyond clear, concise, and correct. Our focus will be on practical application: using the principles covered in Part 1 to prepare an exceptional first draft. The objective is to develop an understanding of how to use specific writing and editing techniques to create sentences that spark the reader’s interest, command attention, and earn respect. Putting the right words in the right place: mastering the complexities of English syntax. Dealing with one idea at a time — more than one may confuse the reader. Cutting the message down to size: how to be your own editor. Writing and editing effectively under pressure: shortcuts to help you get things done — on time! Sharpening proofreading skills: learning how to catch common errors that your computer’s spell-check and grammar-check will miss. For each participant … the 12-hour program (online or onsite) will include The Fundamentals of Clear Communication and all of the tools that come with that program — plus the 6-hour Good Grammar • Perfect Punctuation • Smart Sentences video and the 26-page Government Editorial Checklist. Why is the typical magazine article easy to follow, while so many government reports (letters, memos, proposals, legal and technical documents) are tedious and muddled? In Part 3 of the 18-hour Full Program, the emphasis will be on employing professional editing techniques — an essential component in creating a writing style that is crisp and focused. We will devote most of our time to reviewing and editing job-related writing samples (submitted by the participants or the agency). In the process, we will work out successful strategies for organizing sentences and paragraphs into a coherent, engaging narrative. Breaking old writing habits and developing new ones. Avoiding ambiguous language that may lead to costly misunderstandings. Achieving a natural, conversational tone. Making sure that the information sounds as if it’s coming from a real, live human being, not from an impersonal bureaucracy. Canned: Further notification will be forwarded in the near future. Human: We will send you the results next week. i.e. vs. e.g. / infer vs. imply / affect vs. effect / … the list goes on! Coming up with strong introductions and solid conclusions. For each participant … the 18-hour program (online or onsite) includes the instruction and learning tools provided in Parts 1 & 2 — plus the 3-hour 21st Century Standard Usage video and the 1-hour Writing for the Reader video. 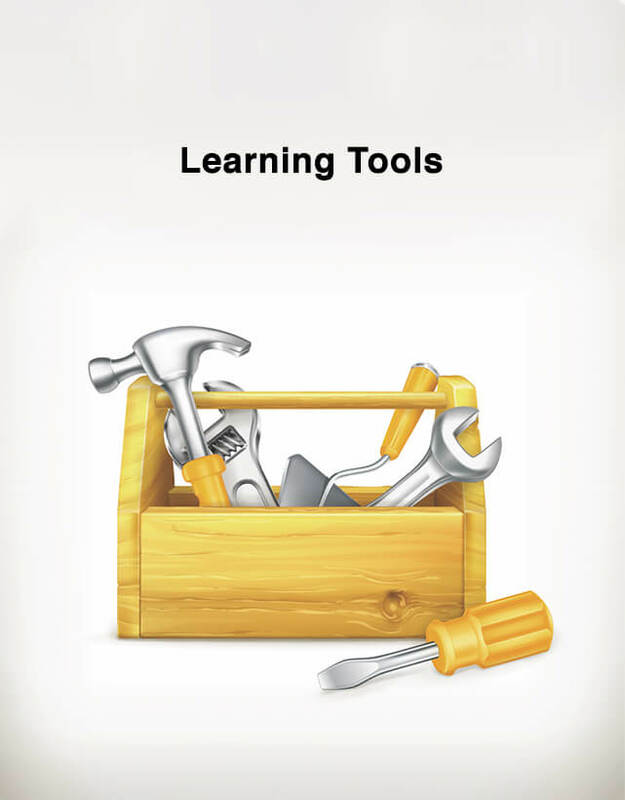 For each participant … The Online Training for Small Groups includes all of the instruction and learning tools provided in the Part 1, Part 2, and Part 3 programs, as described above. 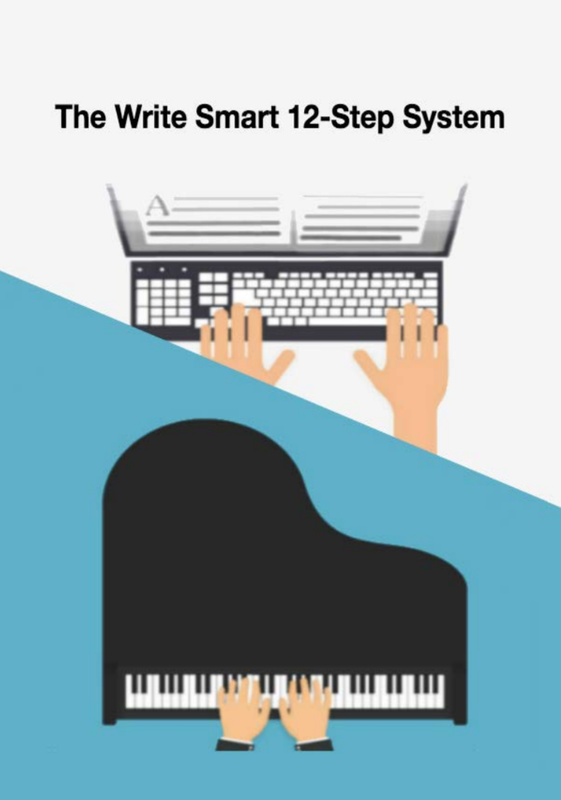 These online workshops are for people who have completed the Write Smart Full Program (Parts 1 – 3) and who want to continue upgrading their skills. The focus in each 2-hour workshop is on applying time-tested techniques and strategies to your own writing or to editing the work of others. 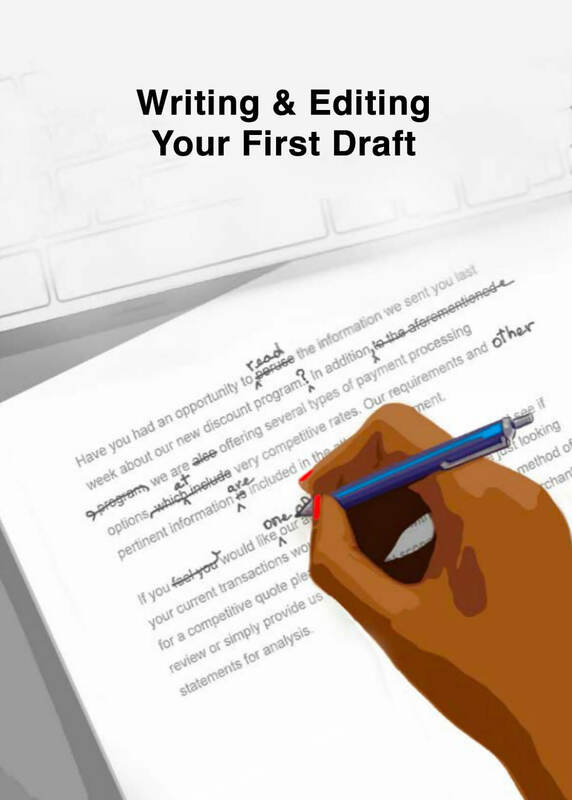 To move their writing skills up to the next level, many people need more than 18 hours of formal training — either because they want to advance their careers, or because they recognize the importance of strengthening their command of fundamental writing and editing techniques. Participants have the option of registering for a single workshop, a few workshops, or the 5-workshop series. Some government employees have become involved in this Continuing Education Program for a period of 3-to-6 months or more. Best of all, the Write Smart Workshops are affordable. Prices range from $4.50 per participant for a single workshop to $20 per participant for a series of 5 Workshops. Extension of the Write Smart training. Editorial support includes writing and editing of important documents: letters, reports, white papers, regulations, proposals, policies, technical manuals, and websites.